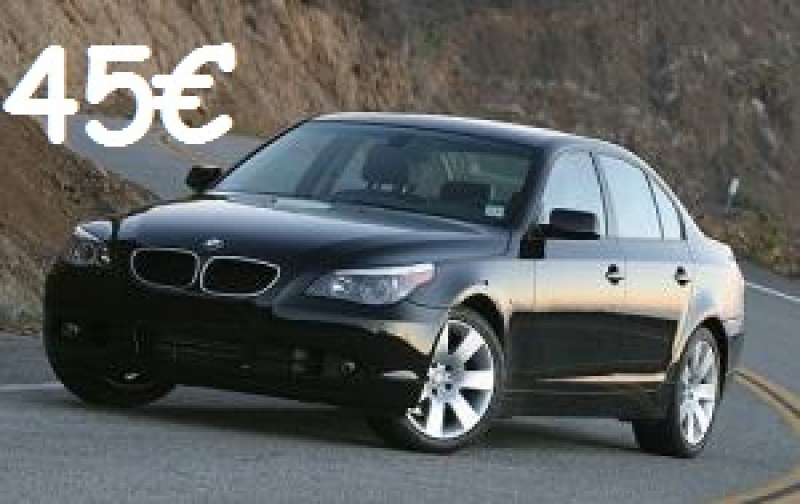 When you need a rental car in Sofia call Alfa Group company for car hire. Because we cars and vans 8 +1 rent are quality and at lower prices for car rental in Sofia prices start from € 17 for luxury they rent a car are just 55 € per day including all taxes and insurance Bulgaria without limit in kilometers, only here you will find luxury cars Automatic gas or you need a low budget small car again here you will find cheap small city car rental. A wide variety of brands and models of all classes. Our car rental and travel in Bulgaria and abroad, Greece, Turkey, Macedonia, Albania and across the European Union. 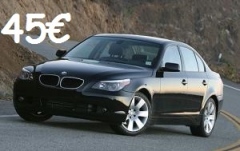 We offer cars with drivers for Bulgaria and Europe, Turkey, Macedonia and Albania for more information visit our site.